Bokashi is the Japanese word for fermented plant matter. There are thousands of types of bokashi for you to make and explore. 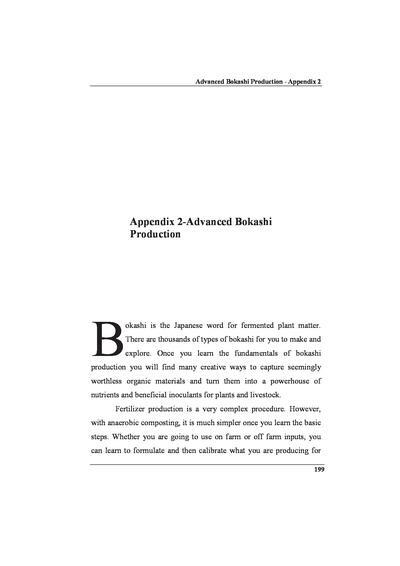 Once you learn the fundamentals of bokashi production you will find many creative ways to capture seemingly worthless organic materials and turn them into a powerhouse of nutrients and beneficial inoculants for plants and livestock.